All of our products are handmade in small batches using only the finest and most natural of ingredients. There may be slight colour or scent variances in each batch due to the nature of the natural raw materials used at the time of making. For example, our bees forage on lots of different flowers throughout the year which creates different types of honey both in taste and colour. This may affect the final appearance of the products slightly and in no way affects the overall quality. In fact – it truly is a sign that each product is lovingly hand crafted in small batches and is not mass produced in large commercial factories. Please feel free to email us for further information at sales@hiveoriginals.co.uk or submit the form on our Contact page. We NEVER use any parabens, mineral oils, SLS’s or lanolin in any of our products. It’s no secret that we believe this is the magic ingredient in all of our products! Our very own honey is raw, unheated and straight from the comb. The enzyme-rich honey is packed with over 80 nutrients that help repair, protect, moisturise & rejuvenate the skin. 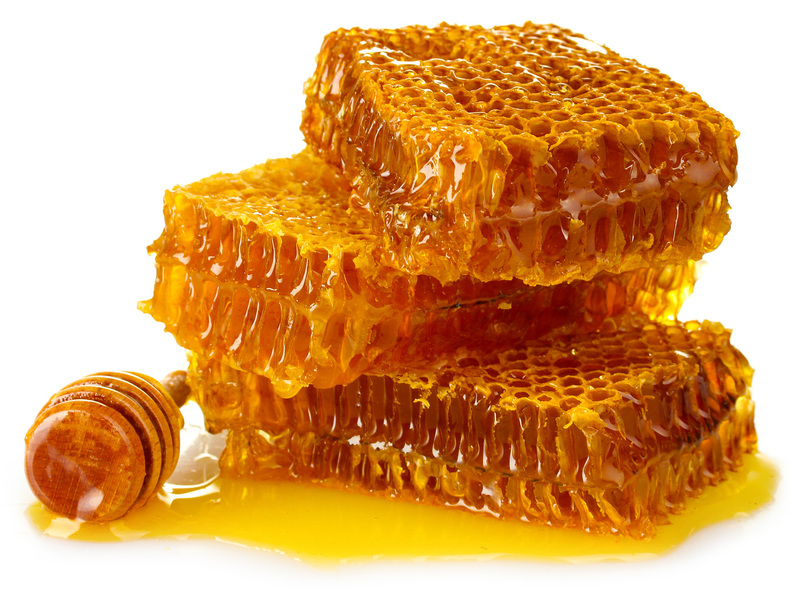 Honey can hold moisture several times its own weight and its enzyme content is one of the highest of all foods. 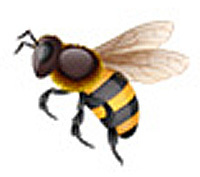 Beeswax has anti-inflammatory properties which helps with the healing of wounds. When applied to the skin, beeswax forms a protective barrier that helps protect it from the elements, whilst also holding in moisture and reducing dryness. This makes it a great addition to hand creams and lip balms. The magic is in the honey so thanks to the bees for sharing their wonder food with us! 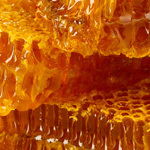 Honey and/or beeswax can be found in ALL of our products. Avocado oil is mild, nourishing and rich in vitamins. It offers protection against the weather and wind and also helps keep moisture in the skin by stopping transepidermal water loss. 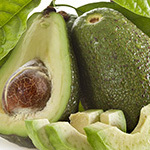 Avocado oil has a velvet-like softness which leaves that special feeling on the skin. It is heat sensitive though and therefore we add our Avocado oil at room temperature to preserve the vitamins in the final product. 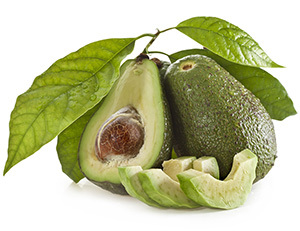 Avocado oil can be found in all of our Hand Creams. This cold pressed oil produces a very nourishing, soft and smooth oil that is great for ALL skin types, particularly those with sensitive skin (including babies). It’s a natural astringent so works well with oily or combination skin as it rebalances the skin. 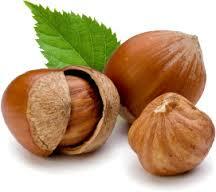 It naturally encourages cell regeneration and tones & firms the skin making it useful for thread veins. Don’t be put off by the “astringent” bit – it truly is suitable for all skin types and makes a fabulous addition to our Lavender & Neroli Night Cream. (Pronounced ho-ho-ba). 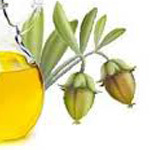 Jojoba is actually a liquid wax that softens, protects and moisturises the skin. It also improves suppleness. It is what’s known in the industry as an “occlusive” which means it stops transepidermal water loss and therefore helps to control flaky and dry skin. As a result it helps the fight against wrinkles! Jojoba offers fabulous protection for those exposed to the elements as it really does give a protection layer to the skin. Jojoba oil can be found in our Extra Rich Lemongrass Hand Cream. 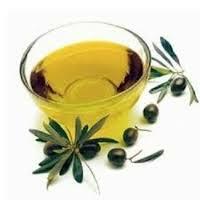 Neem oil is pressed from the seed kernal of the Neem tree and is very popular in Ayurvedic medicine. It has powerful antibacterial and antifungal properties so blended with our honey makes a perfect remedy for feet. 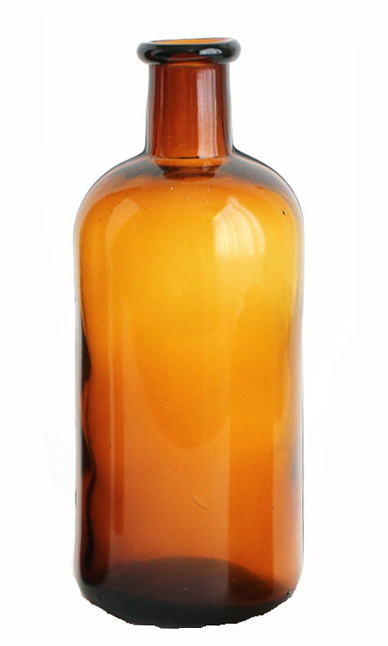 On its own, it’s great as an antiseptic skin oil and is a great choice for healing wounds (including cracked heels). 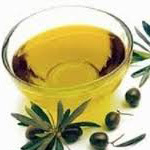 Neem oil can be found in all of our Foot Creams. We know they’ll always be a debate over using preservatives but we want to make sure that your product stays as fresh as possible for as long as possible. There really is nothing worse than applying rancid oil to your skin because a product has gone off and we also know that if you have to keep your products in the fridge to preserve them, you’ll never use them! So – we sourced a natural preservative that we can use in organic products. For those of you in the know; the actual ingredients of this preservative are: Benzyl Alcohol, Salicylic Acid, Glycerine and Sorbic Acid. We use the minimum amount required and all our products were tested in a laboratory to ensure they were 100% effective and safe to use. 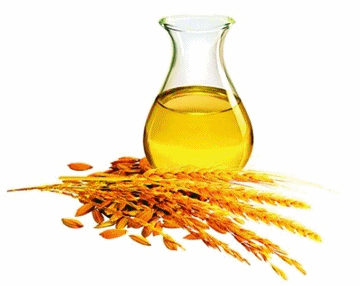 Rice Bran oil is amazing! When applied to the skin it provides protection against premature aging. It influences oil secretion, absorbs UV rays, helps prevent oxidation and is well known for its considerable nourishing properties. Wow! Just think of the Geishas in Japan with their flawless skin. 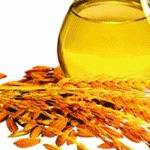 Rice Bran oil can be found in our Everyday Face Cream and our Hand Creams. 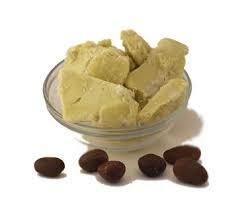 Our shea butter comes from a fair trade women’s community project in Ghana. 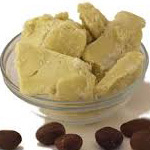 It’s made from the stones of the fruit of the Shea Butter Tree that grows wild in West Africa. It melts wonderfully on the skin both moisturising and softening it. 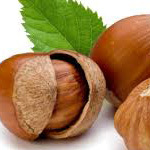 It’s also a natural source of phytosterol which stimulates cell growth. Shea Butter can be found in all of our Foot Creams and our Lavender & Neroli Night Cream. Packed with vitamins E and F, sunflower oil helps active ingredients be absorbed into the body quickly therefore enhancing their effect. 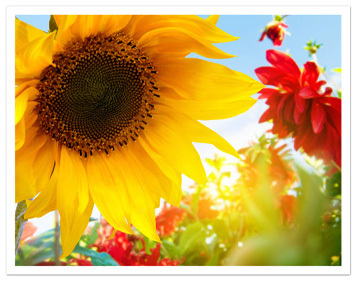 And who wouldn’t like a dose of sunshine from those sun-loving flowers? 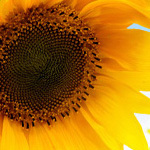 Sunflower oil can be found in our Hand Creams, Lip Balms, Everyday Face Cream and Body Lotions. This is one of our favourite oils and therefore can be found in many of our creams! 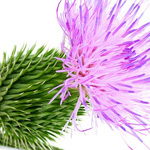 Thistle oil is an excellent source of omegas 6 & 3. 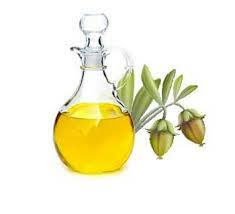 Because of its high linoleic acid it’s great for healing brittle nails and nourishing cuticles. 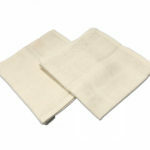 It’s also helps relieve problems with poor circulation such as cramps and swollen feet or legs. 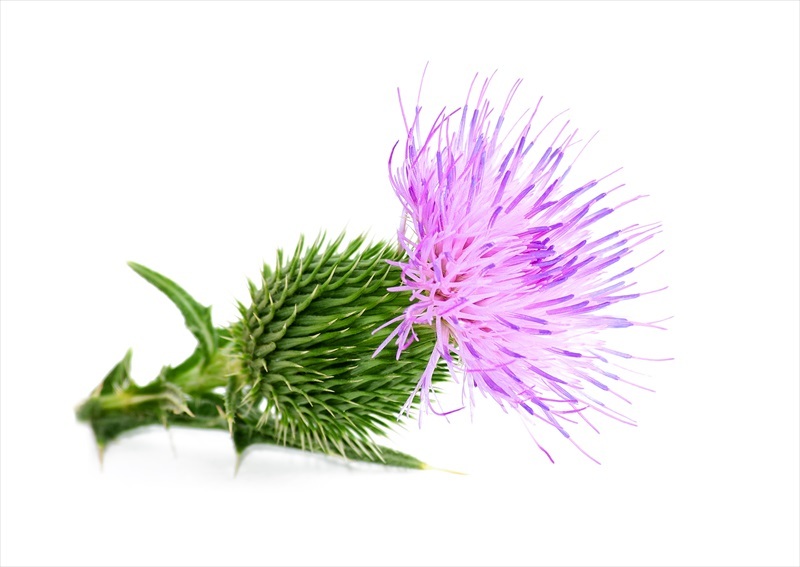 Thistle oil is in all our Hand Creams, Foot Creams & Body Lotions.